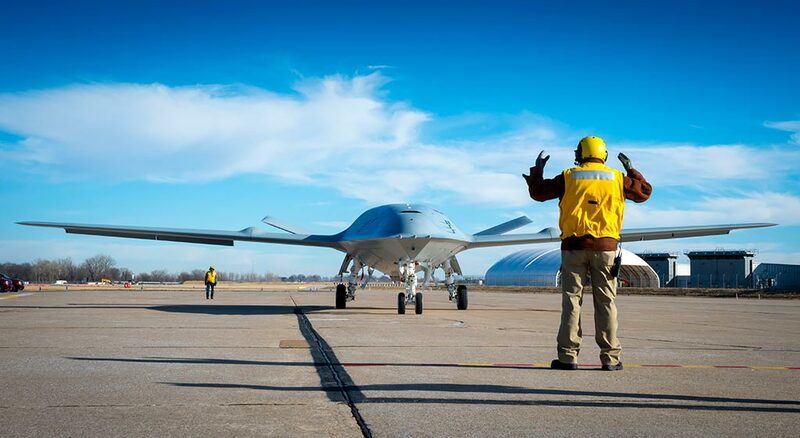 US Navy awarded a contract to Boeing on August 30, 2018 for the MQ-25A Stingray, the first operational carrier-based unmanned refueling aircraft. 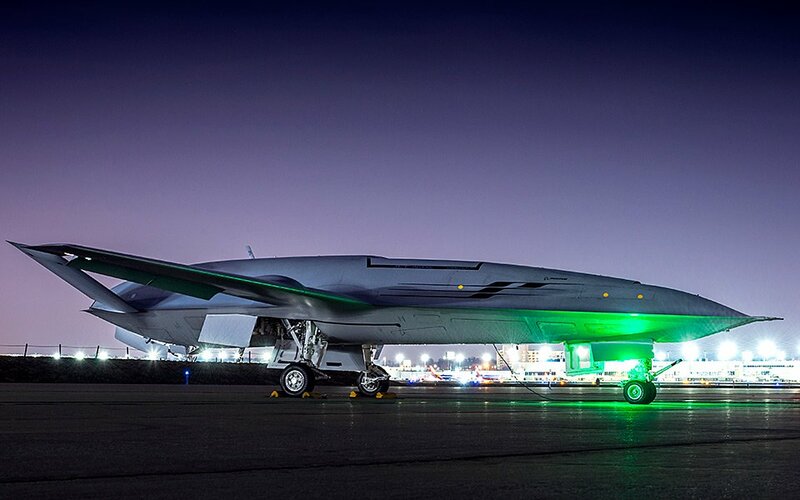 MQ-25A Stingray is an unmanned aircraft system designed for the U.S. Navy mission, it will provide the needed robust refueling capability thereby extending the combat range of deployed Boeing F/A-18 Super Hornet, Boeing EA-18G Growler, and Lockheed Martin F-35C fighters. According to the US Navy’s requirements, the MQ-25A must be able to deliver 14,000 pounds of fuel at distances of 500 nautical miles from an aircraft carrier replacing F/A-18E/F Super Hornets from refueling duties that take away from the fighters’ core mission set. 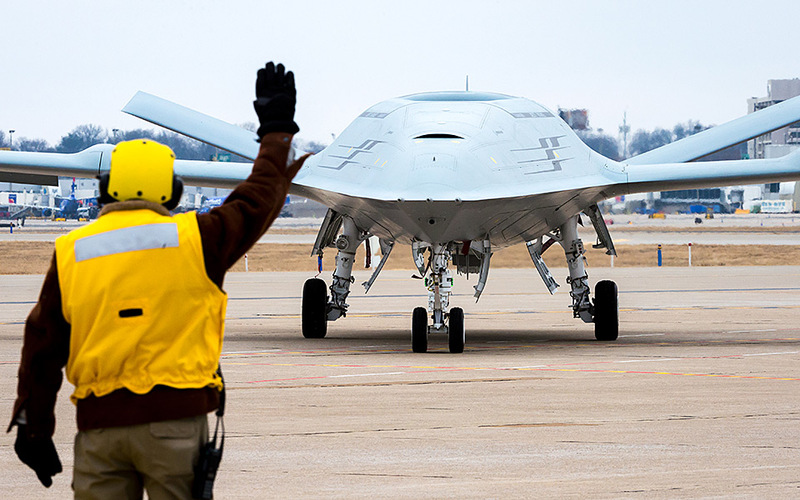 When operational, MQ-25A will improve the performance, efficiency, and safety of the carrier air wing and provide longer range and greater persistence tanking capability to execute missions that otherwise could not be performed. MQ-25A is an accelerated acquisition program that expedites decisions that will enable rapid actions with less overhead. The intent is to significantly reduce development timelines from contract award to initial operational capability by five to six years. By reducing the number of key performance parameters to mission tanking and carrier suitability, industry has increased flexibility to rapidly design a system that meets those requirements.